We mix in some serious fun to create a relaxed environment where children experience learning through play in many domains and grow at their own pace. 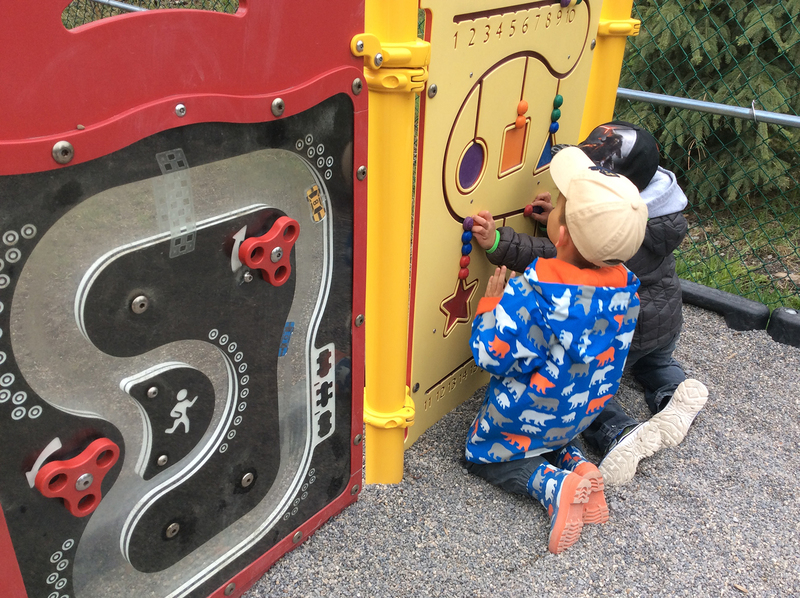 We offer programming Monday – Friday 7:30 AM – 6:00 PM in six developmentally appropriate age group rooms and two safe and natural outdoor place spaces. Our tuition fees are among the lowest in southern Alberta for an accredited fully educational program serving two healthy snacks and a nutritious lunch each day all included in our tuition fees. Our mission is to work with families and our community to provide quality child care and opportunities for personal growth in a nurturing atmosphere of activity and fun! 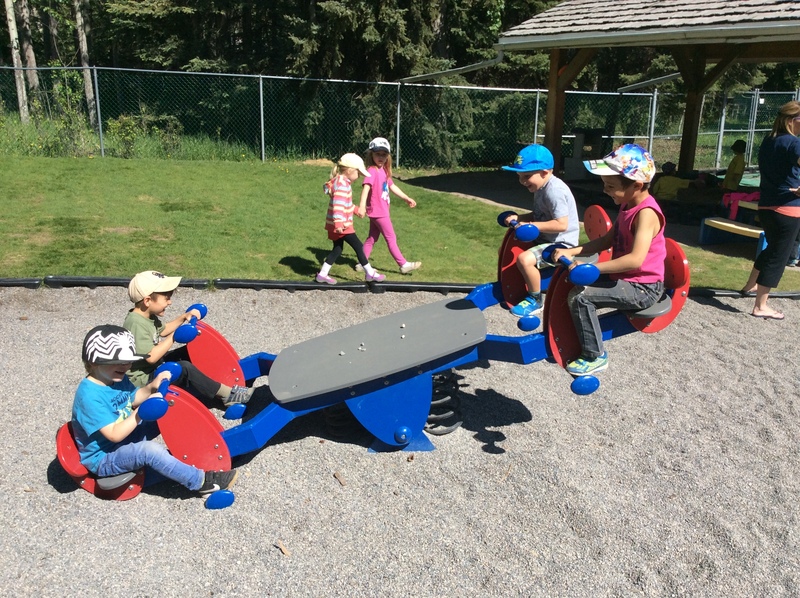 The Banff Child Care Centre was among the first child care programs accredited by the province of Alberta. Accreditation is a rigorous quality process of continuously maintaining very high standards. We are also regularly inspected by Alberta Human Services for licensing standards and Alberta Health for health and safety quality assurance. The Day Care Society of Banff has Puzzles under its umbrella. 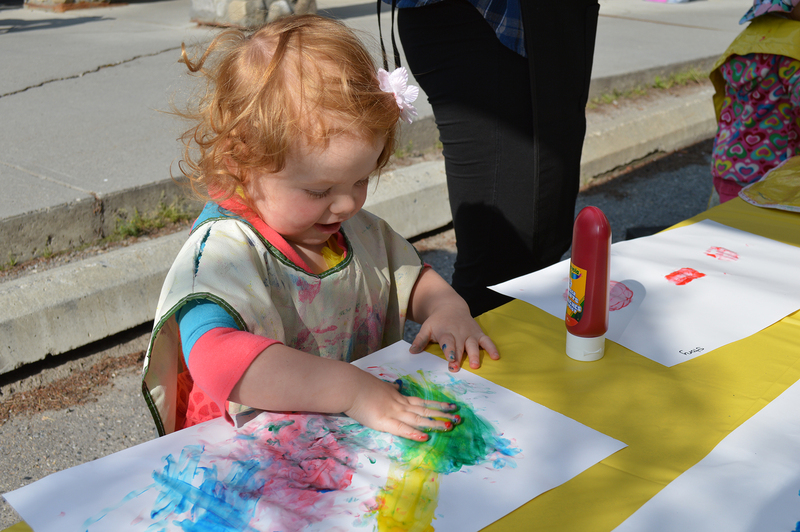 Puzzles was one of the first 22 Alberta Early Learning and Child Care sites in the Province of Alberta. 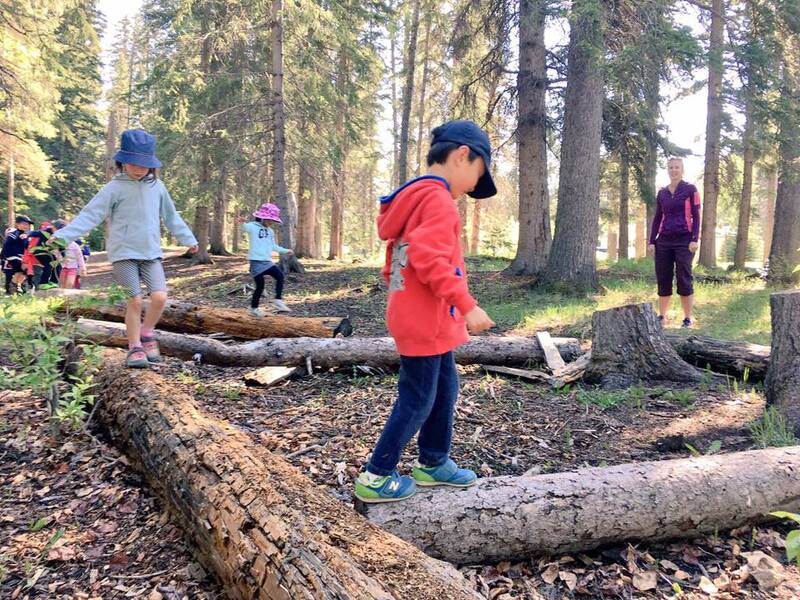 We are an accredited program serving families of the Bow Valley with children 1 through 5 years of age. Accreditation is a rigorous quality process of continuously maintaining very high standards. We are also regularly inspected by Alberta Human Services for licensing standards and Alberta Health for health and safety quality assurance. We love the way you look at each child as an individual and appreciate their strengths! Thank you to all your staff for making great experiences for our children! Laura M.
Your yummy and nutritious food program really takes the stress off our family in the evenings. 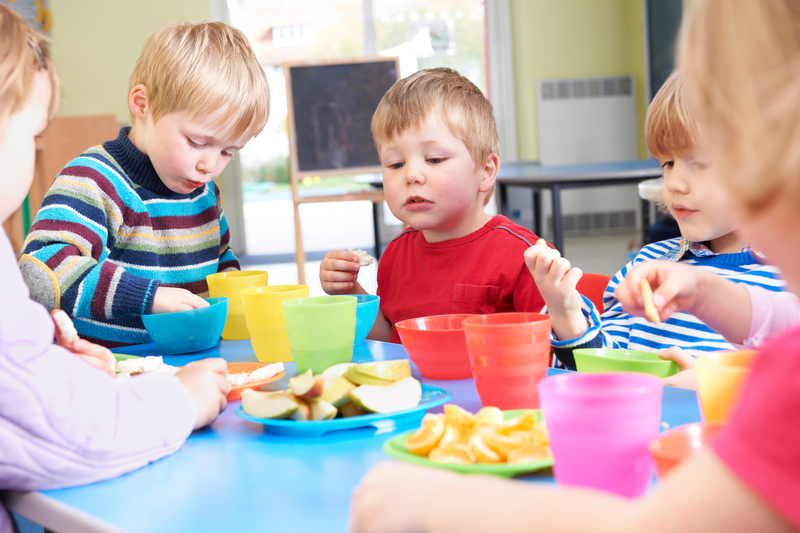 I know that my child has eaten a healthy lunch and two great snacks during the day and that if we have a simpler dinner, she will have had a very healthy day! Natasha W.
If you have any questions or would like to start the enrollment process, please fill you the form below to send us a direct email.